Customer Picture Number 126 Selected. Cool Car decals applied. Ivan's awesome ride. 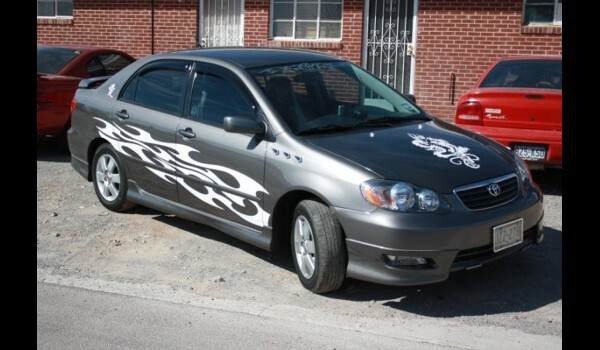 He bought the graphics and installed them over a side molding in a unique way. It came out better than expected.